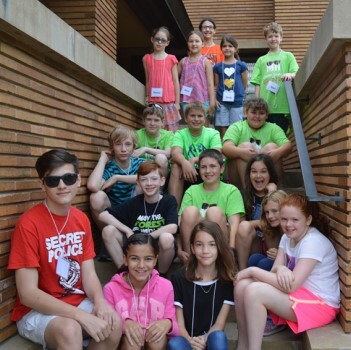 The Martin House summer camp explores architecture, art, design, and landscape through the lens of Frank Lloyd Wright and the Martin family. Our programs offer unique, hands-on projects that engage campers with our site and the City of Buffalo. More details will be announced about our summer camp programming as the dates get closer. Price per week: $215/$195 member. Register now!